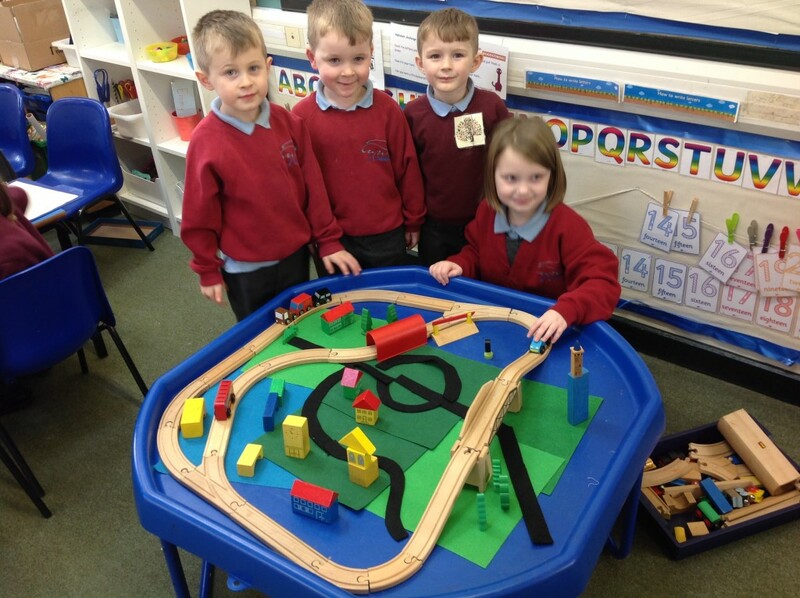 We have created 3D maps in the Tough Top. We then took aerial photos to create a plan. 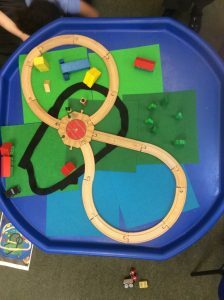 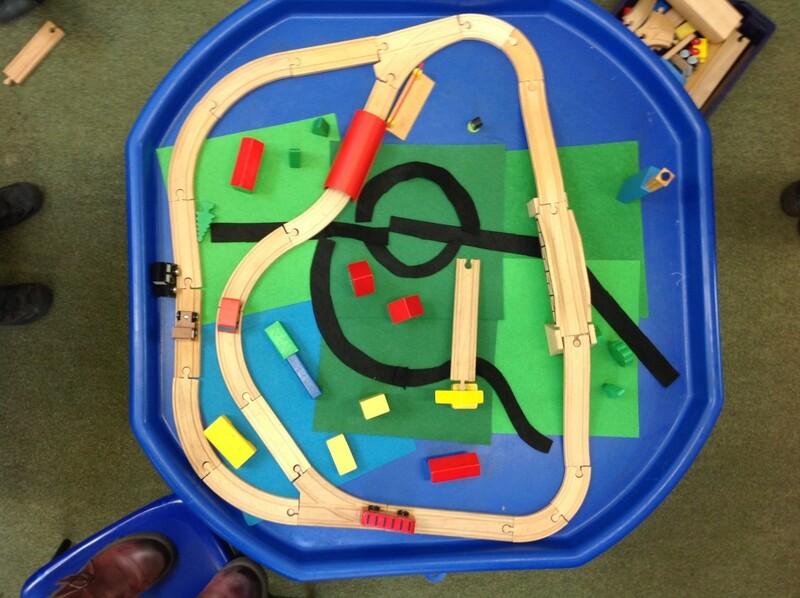 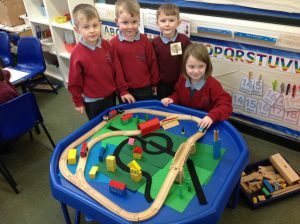 We have then used these photos to draw our own maps. 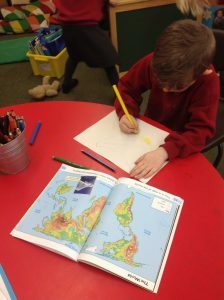 We have been looking in the atlases and drawing our own maps. 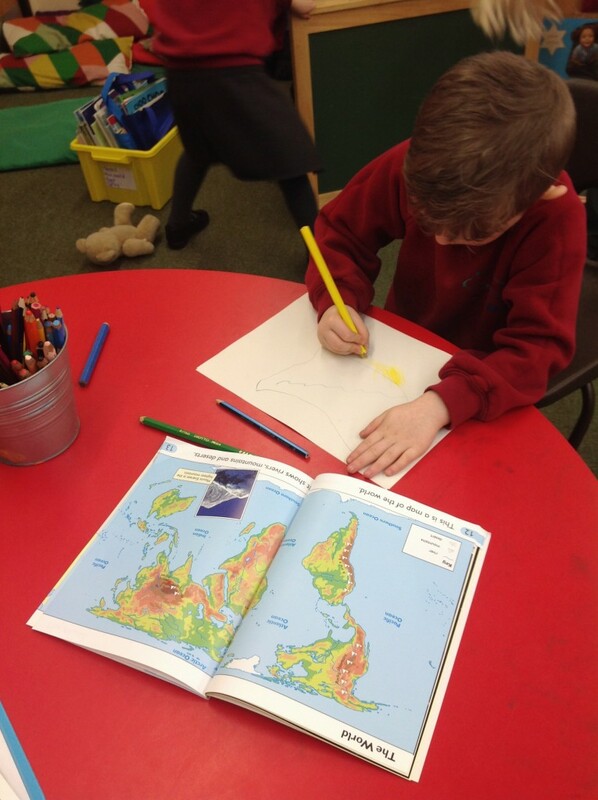 We have noticed the colours and symbols used on maps.